During our session at Sunset Sound, we recorded a song written by Steve Maggiora. You’ll recognize Steve from a previous episode entitled “Recording a song in 45 minutes.” Joining steve for this performance are a few heavy hitters; David Piltch (Gnarls Barkley, Tracy Chapman, KD Land, Don Henley) on standup bass, Justin Norman on guitar, and of course the wonderful Blair Sinta (Alanis Morissette, James Blunt, Josh Groban) on drums. The historic Sunset Sound is a world famous studio where some of the most iconic albums of all time have been recorded. Some of these albums include: Prince’s Purple Rain, the Rolling Stones’ Exile on Main St., the Beach Boys’ Pet Sounds, Linda Ronstadt’s Don’t Cry Now, part of Guns N’ Roses’ Chinese Democracy, Janis Joplin’s posthumously-released Pearl, and hit albums for Elton John, Led Zeppelin and Van Halen. In addition, the Doors recorded their first two albums, The Doors and Strange Days, at the studio. 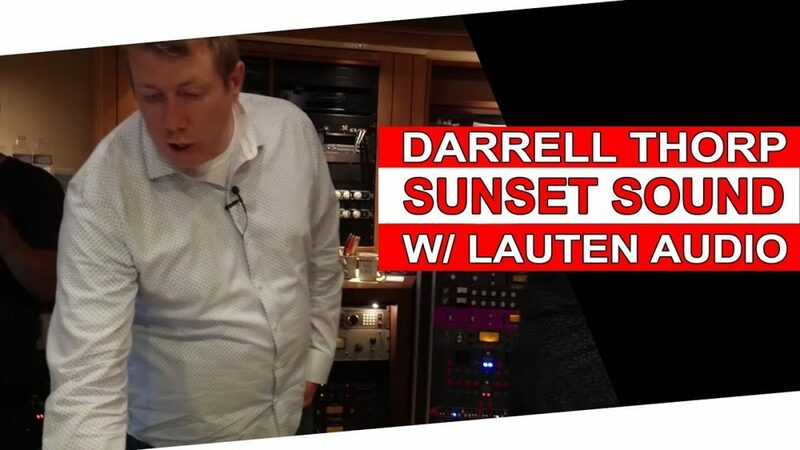 Equipped with Darrell’s personal collection of Lauten Audio Microphones, we recorded the session with every artist mic’d individually and then we recorded a full take using just ONE mic. Lauten Audio was founded over a decade ago with the aim to build well thought-out microphones with truly unique character. Fast-forward 8 years and Lauten Audio has become known as a leader in original sounding microphones with unique timbre and has garnered a loyal following. Lauten Audio continues to collaborate with industry professionals to help us achieve a fresh look at what our next original sounding microphone should be. I was, and still am, very excited about this whole session! Using the Lauten Audio Microphones was an amazing experience because of the uniqueness each of them had. 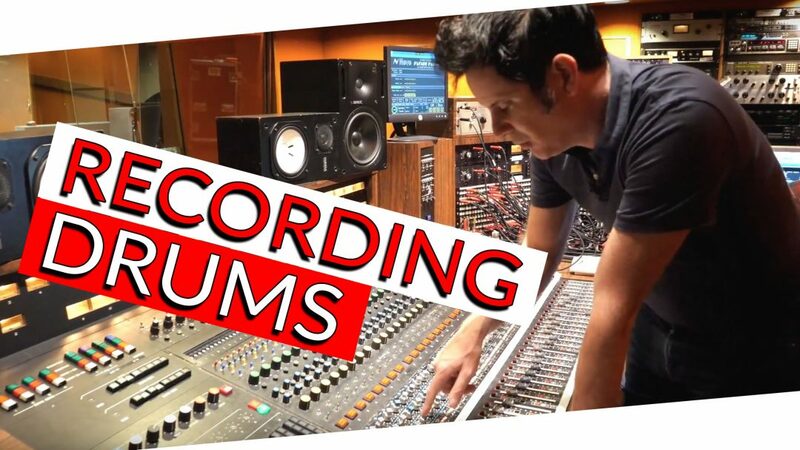 We have made all of the tracks from the session available for download, not only that, but you also get a get a breakdown of how they were recorded, you can listen to Darrell’s world class engineering, mix the multitracks yourself, and hear the difference between using one mic and all of the individual micing. I’m very excited for you to hear these tracks. Darrell Thorp is the kind of Engineer so many of us aspire to be. I spent the day watching him work, choosing instrument/player position in the room, mic selection, mic placement and the many other decisions he made in a quick and focused manner. Not only does he make albums with artists we all admire and who strive to be the best, he enhances their uniqueness. He’s made some of the best sounding albums over the last 20 years. 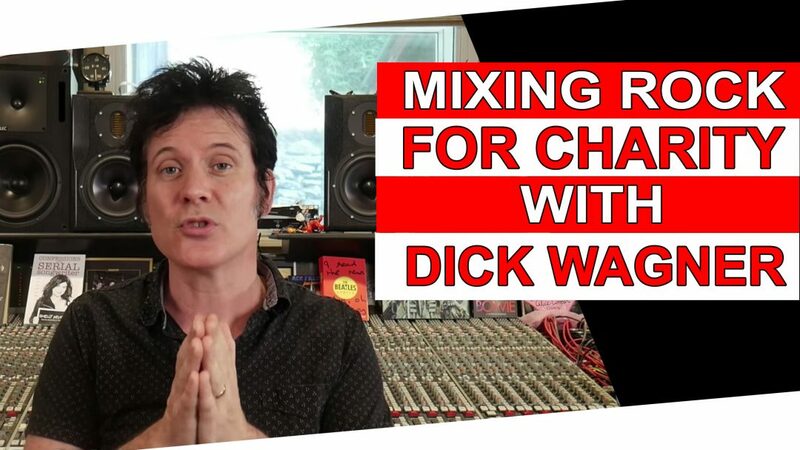 We also did a course with Blair Sinta all about Home Studio Drum Recording– make sure you check that out!